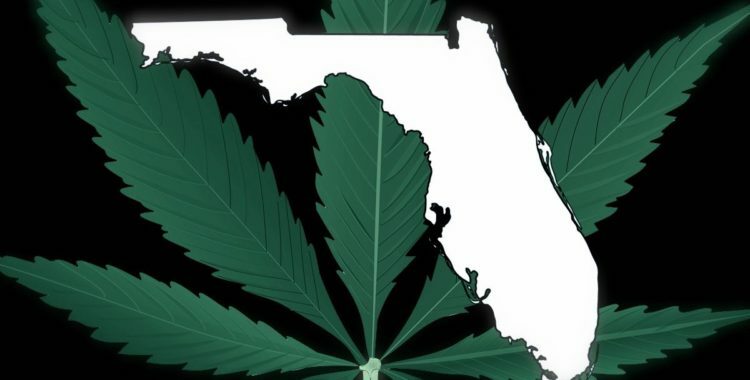 Voters in Florida on Tuesday overwhelmingly approved an amendment to the state constitution that significantly expands the state’s medical cannabis program. The amendment, known as Amendment 2, was approved by a staggering 42-point margin, with the final tally 71% to 29%. The state thus easily cleared the minimum percentage required for the measure to gain passage, which is 60 percent. Amendment 2 would expand medical cannabis access to explicitly allow those suffering from certain specific medical conditions, a list that includes cancer, HIV/AIDS, Crohn’s disease, and Parkinson’s disease, among others, to obtain legal access to the substance. The law stipulates that patients would need the approval of a licensed physician before obtaining legal medical cannabis. A similar initiative in 2014 failed to pass the 60 percent mark, missing passage by a little over 2 percentage points.